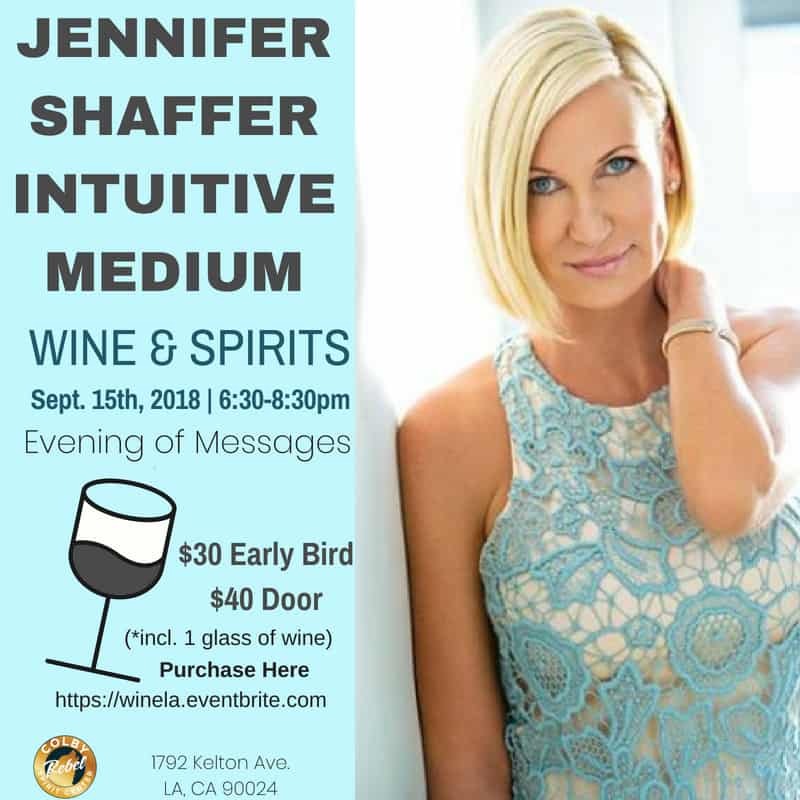 Jennifer Shaffer is a world renowned Psychic Medium, Profiler, Author, Seer, Medical Intuitive and more. Her cases have been profiled on Dr. Phil and she has been a reoccurring guest on the Ricki Lake show as an expert Psychic. Jennifer is a regular featured guest on the hist show LIVE with Colby Rebel. Jennifer’s pro-bono work is with law enforcement on a regular basis, assisting with cold cases and helping families of victims find answers. She founded “Psychic Angels’” which is the collaboration of law enforcement and psychics working together because she believes it is better having more eyes on the scene as well as the unseen.